Website Content Writer | Bromley. Too busy to write your website content? 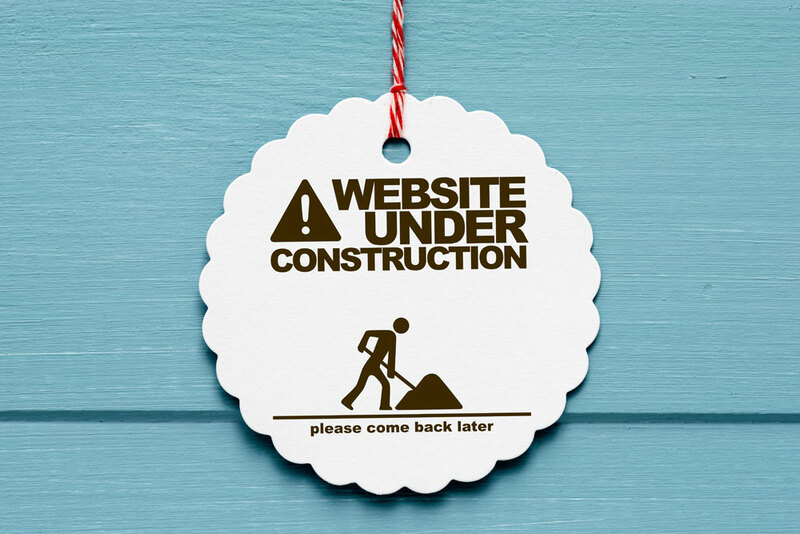 When is the right time to build your next website?